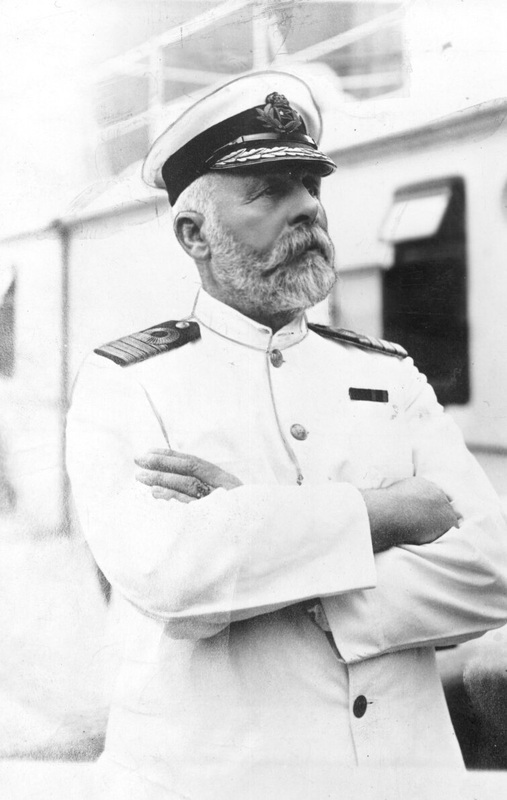 Captain Edward.J.Smith was one of the most known captains off all time, born on January 27th 1850 in Hanley, Staffordshire, England. Edward Smith at 12 years old in fact stopped going to school. Where he began his life on the sea as a young teenager, he signed on to the crew of the Senator Weber in year 1867. For many years, Smith rose up the ranks and gained the qualifications, earning certificates as a second mate in the year of 1871, a first mate in year 1873, and a master in year 1875. The very first vessel he commanded was the 1,000-ton Lizzie Fennell, which was a ship that moved goods to and from South America. However Edward Smith made the leap to passenger vessels in year 1880 when he went to work for the growing White Star Line.